- Sara--sarThank you for visiting my website. If you are looking to sell your property or looking to buy, I can help you. 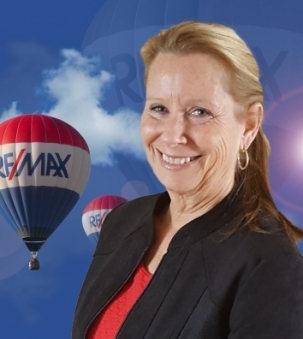 I have been working as a real estate agent in this area for 15 years and have extensive knowledge on real estate, various neighbourhoods, local business services, schools, parks and much more. Please contact me and I would love the opportunity to discuss your needs and how I can help. I hope to hear from you soon.